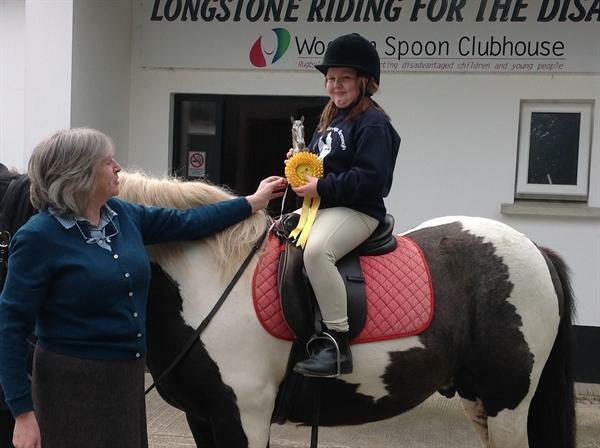 S1 pupil is awarded Junior Rider of the Year. 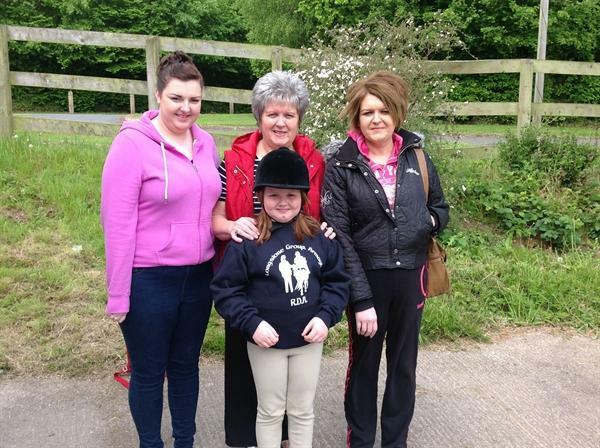 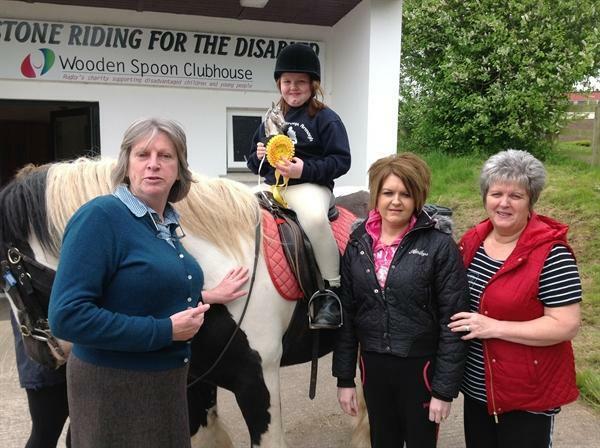 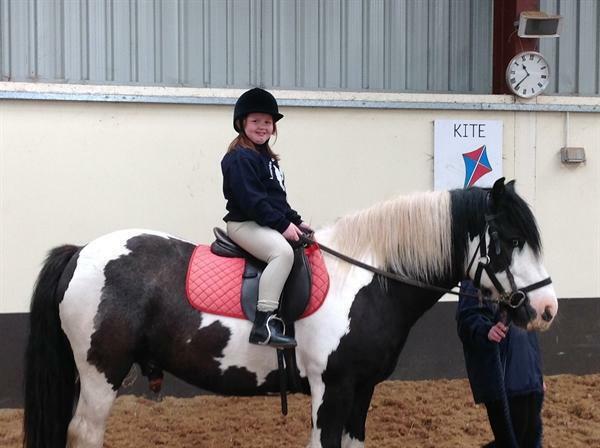 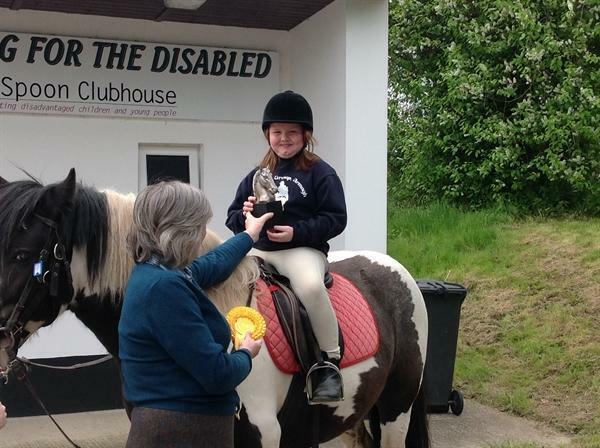 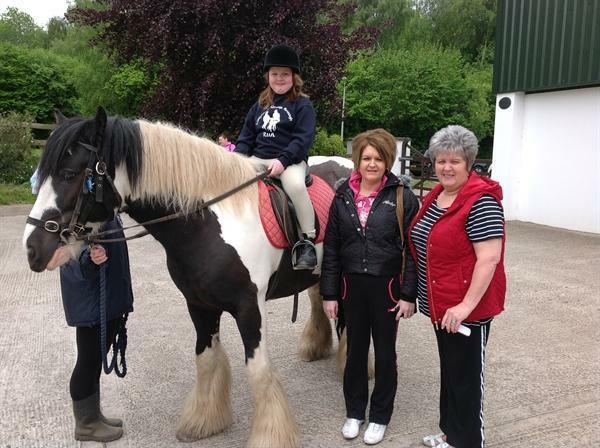 A pupil from S1 has been awarded young horse rider of the year by the Regional Chairman Lady Juliet Frazer. 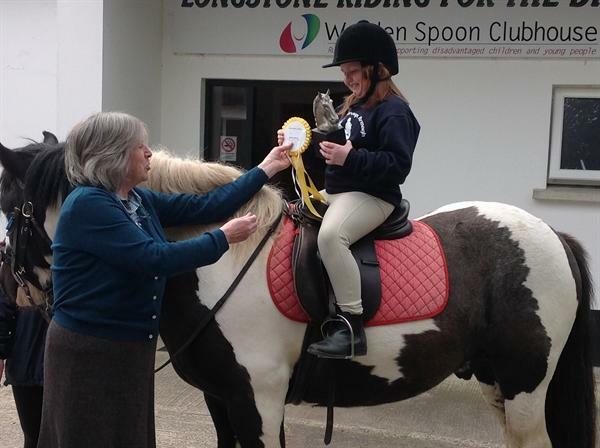 She was awarded this for willingness to participate in all tasks, listening to instructions, excellent seated position and naturally at ease with the horses during riding and horse care tasks. 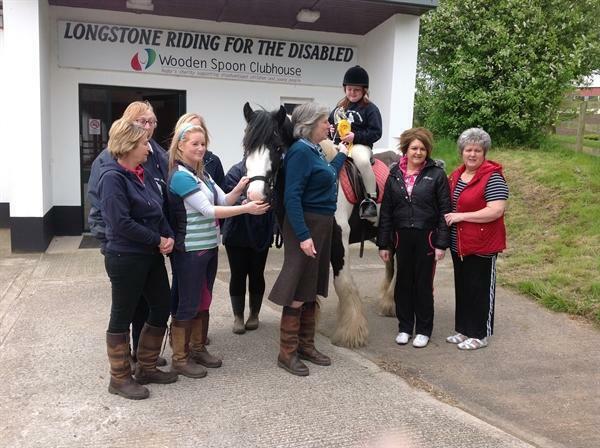 It is a fantastic achievement and we are all very proud of her at The Armstrong.